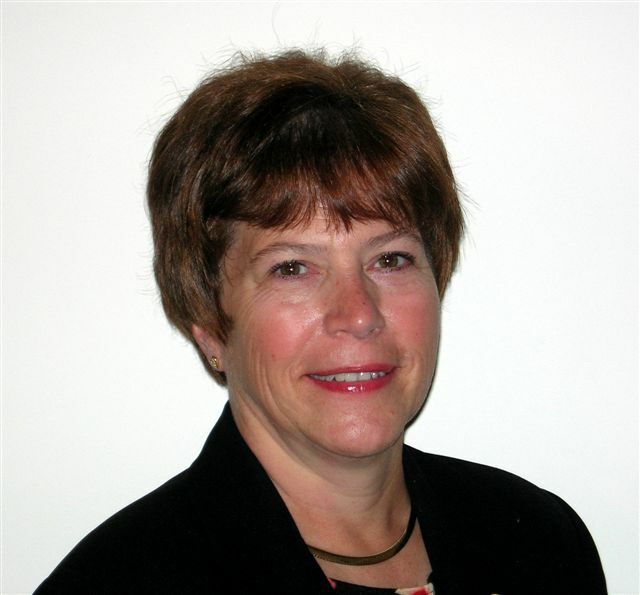 Pam Nintrup is a certified project and process management professional with over 25 years of experience and a Certified Professional Coach. Her experience encompasses all facets of implementing project management practices and process improvement in organizations as well as leading Program Management Offices from inception through full operation. Pam has delivered training on a variety of topics. Sample topics include: preparation for Project Management Professional exams; basic project management; tools and techniques; project management soft skills – communication, managing change, relationship/team building, conflict management, stress management, motivation and negotiation; process improvement; Six Sigma and ITIL. Pam has held senior management positions for several large corporations including P&G, American Financial Group, GRE Insurance and US Shoe. In addition to responsibility for all project management methodologies and practices, in these positions Pam was responsible for coaching and mentoring project managers with a wide range of experience levels and developing them to full potential. She was most recently Practice Director for Program and Project Management with Technology Management Partners. 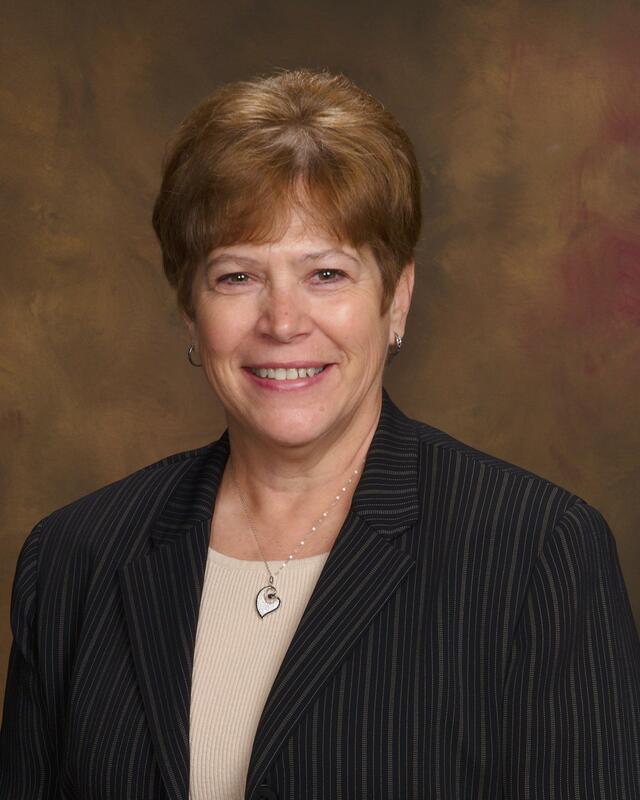 Pam is former President of the Southwest Ohio Chapter of the Project Management Institute™. 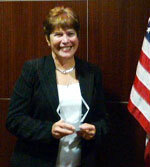 Under her guidance and leadership, the chapter won a prestigious international award for Component of the Year.